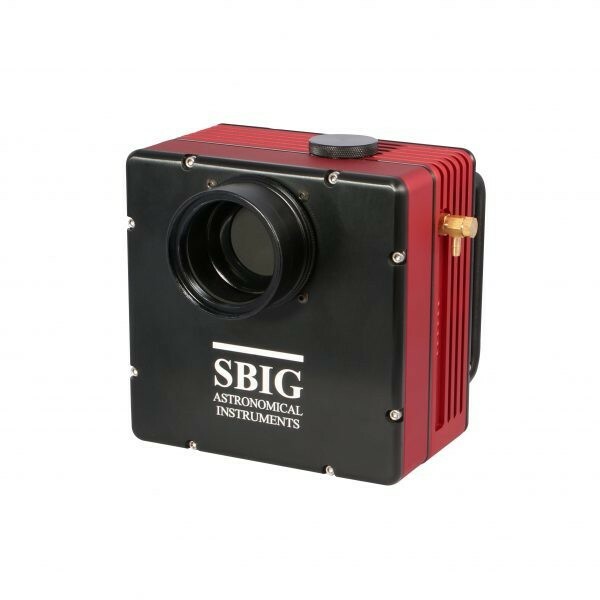 The SBIG STXL supports up to 35 mm format CCD sensors. Two STXL filter wheel options are available. The Standard and Self-Guiding 8-position STXL filter wheels have micron-level filter positioning, and accommodate 50mm round unmounted filters. In the Self-Guiding filter wheel model, a guiding CCD is incorporated into the filter wheel in front of the filters. 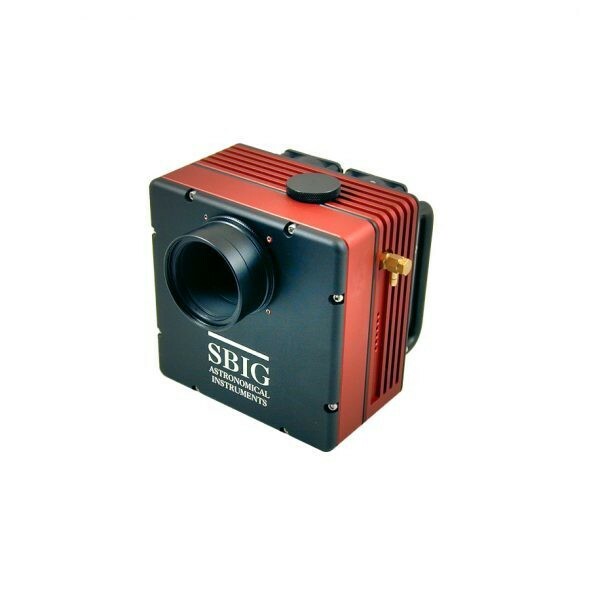 The STXL-11002E includes a 11 megapixel interline CCD with 9 micron pixels. 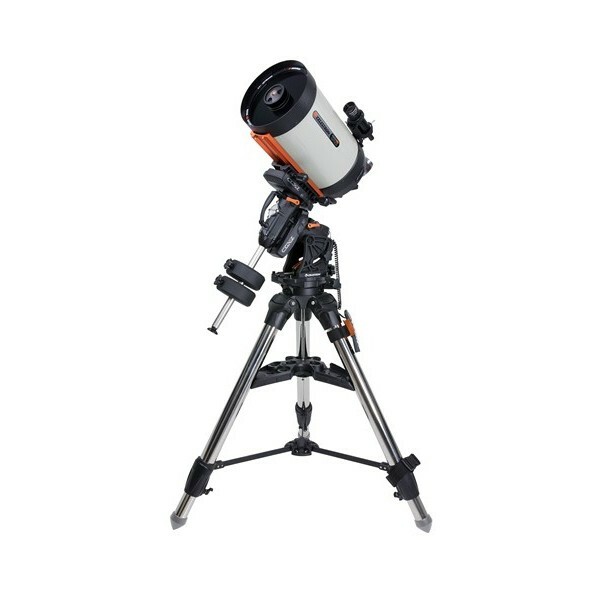 It is well known that the advantage of easier guiding through a separate guide scopes is often limited by differential deflection of the guide scope relative to the main optical axis due to mechanical flexure or shifting of the mirror in the main OTA. It was this difficulty that SBIG addressed with our self-guiding design, and that we and others have addressed with an Off-Axis Guiding solution. 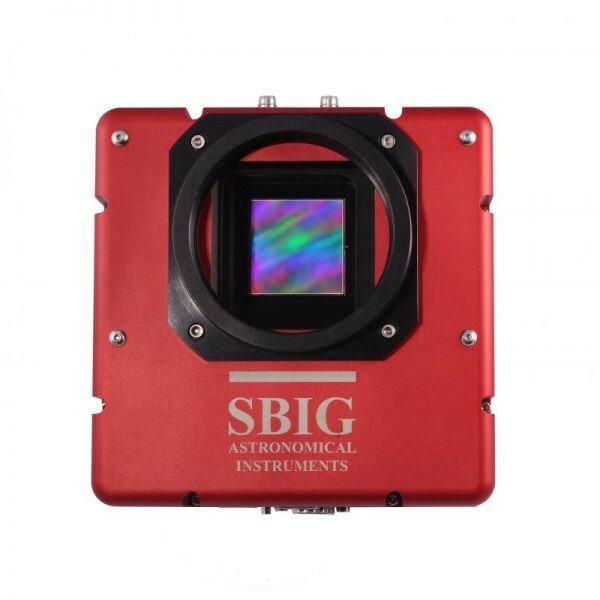 Self-guiding is more convenient and more accurate, but can prove more difficult when narrowband filters are used. 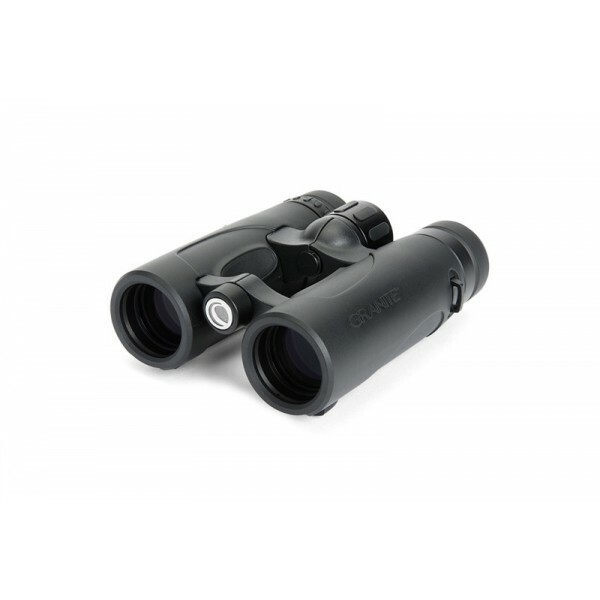 Separate off-axis guiders can be clumsy and consume excess back focus distance. The ideal solution was therefore to design a self-guiding system that placed the guiding CCD in front of the filters using an integrated design that is easy to control. 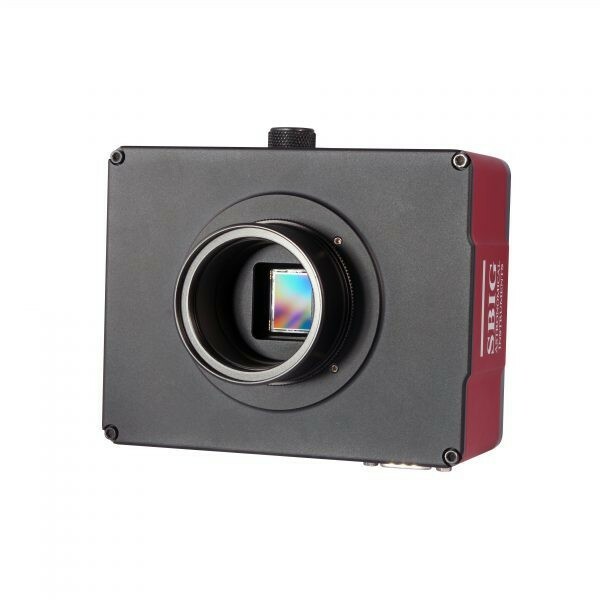 With the guider CCD integrated into the filter wheel, and focal reducing optics to increase the field of view, the optical design is optimized for guiding and everything is controlled through a single interface. The guider connects directly to the camera, and does not require additional power or control cables. The system can be operated by a single software package as one camera. In addition, STXL filter wheels are designed with a same precise positioning mechanism. With precise positioning, a filter is returned and held in precisely the same position every time it is rotated into the optical path, even after a loss of power and no matter how many times the filter wheel has moved. We measured this accuracy at better than 5 microns (less than one pixel). The STXL series has both USB 2.0 and Ethernet interface capability for the greatest versatility with a variety of computer systems. Users do not have to choose between the two. The Ethernet interface makes control of the camera over a network easy and less expensive than requiring a local computer to be controlled remotely. Moreover, the camera has a built-in web server. Also, with Ethernet, no camera drivers need to be installed. 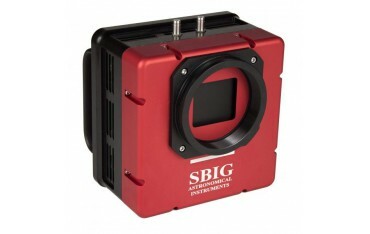 The STXL camera has a built-in web server that can be accessed from any browser. The STXL uses an innovative pin fin heat sink. This design is the most efficient for dissipating heat per given volume, and while it is more expensive than typical parallel fin heat sinks commonly round elsewhere, it provides superior performance and minimizes size and weight at the same time. This is one of the reasons the STXL camera weighs less than competing cameras with similar cooling performance. The new heat sink is an optimized design for this camera using a large custom pin fin heat sink mated directly to the hot side of the 2 stage TE cooler to achieve maximum heat dissipation with a single large fan. In less than 5 minutes the STXL achieves a delta of -60C using air cooling only. While the design is aimed at sufficient cooling without water assist, it is possible to use water instead of air or in addition to air for optimum cooling. Using water instead of air will not require the use of a fan. Since the early days of the original ST-7 camera, SBIG has been providing even-illumination shutters in our cameras – something not found in the majority of other astrophotography cameras. “Even-illumination” means that the shutter mechanism is designed to open and close in such a manner that it does not change the proportion of light falling on the sensor due to the shape or motion of the shutter itself. This is what one finds for instance with an iris type of shutter that opens-up starting at the center and closes over the center last. 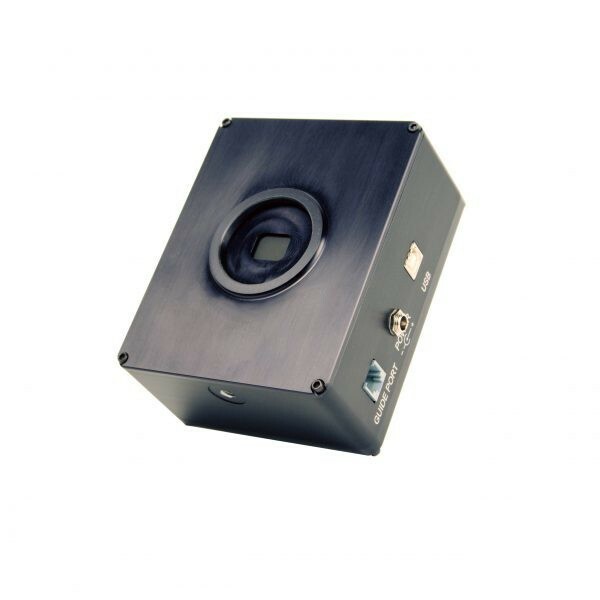 In order to allow the user the greatest flexibility in the field, and to avoid having to return the camera to the factory in order to purge the CCD chamber, we have designed the chamber to accept a rechargeable desiccant plug. 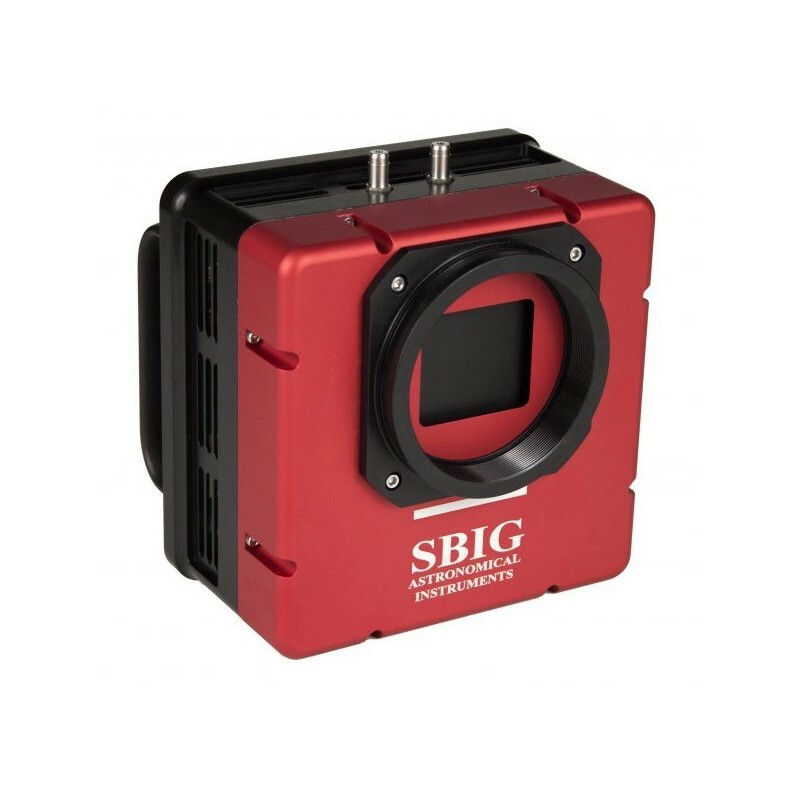 The STXL series cameras have a full frame image buffer for storing image data during download. This prevents possible corruption of the image due to processing delays in the main computer during download. If the user desires air cooling only, the fan speed is controllable through software. Variable speed control allows the user to “tune” to fan to eliminate any resonance with the user’s telescope thus suppressing harmonic vibrations. The STXL cameras have a convenient I2C AUX port, which controls all accessories including filter wheels and AO-8T Adaptive Optics accessories. This handy set of 4 LEDs will tell you at a glance if the camera is issuing corrections to the mount in +X, -X, +Y or -Y directions during an imaging session. The STXL will internally regulate a 12VDC supply so that the camera can be connected directly to any unregulated source such as a car battery. Four power LEDs indicate if the supply voltage drops to 11, 10 or 9 volts and when it is “good.” Operation of the camera is possible with a supply voltage of 9.1 to 14 volts DC. Other LEDs indicate camera status and operation of the relays during guiding. STXL models can connect to either a Remote Guide Head or FW8G-STXL self-guided filter wheel. 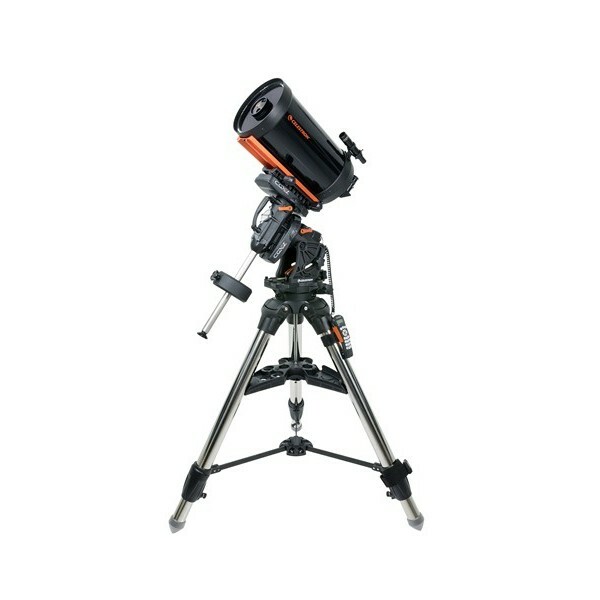 The Remote Guide Head is suitable for piggyback guide telescopes or off-axis guider devices. The FW8G-STXL filter wheel provides integrated self-guiding in front of the filters. Both connect directly to the Guide Head port on the STXL camera, which provides all power and control signals. This provides a convenient, integrated package and minimizes mount cabling. 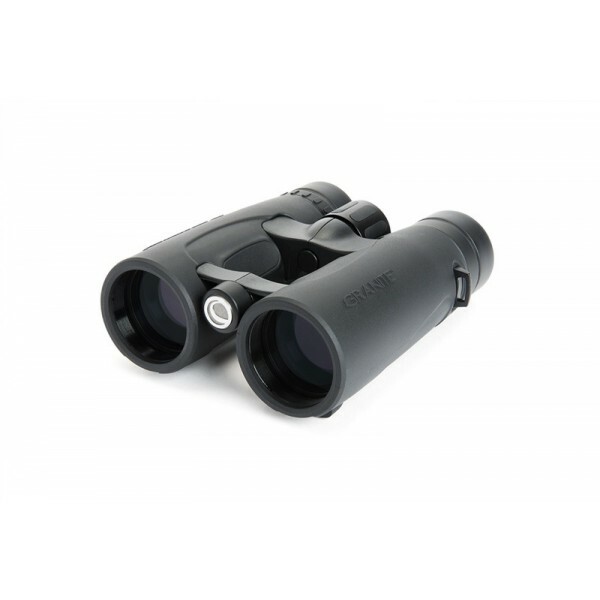 All STX and STXL models can operate with the AO-X Adaptive Optics accessory. 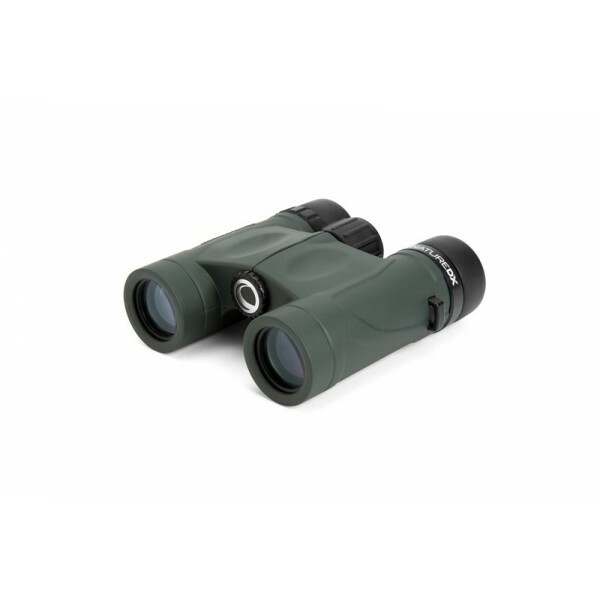 The AO-X uses a tip-tilt window to quickly and precisely adjust the image position in response to autoguider feedback. With Adaptive Optics there is no backlash, stiction, or lag, and the movements are precise and accurate. This allows the AO-X to not only remove the effects of periodic error, drift, and wind gusts, but also reduce the effects of atmospheric seeing. For more information please see AO-X. All STXL cameras include a deluxe carrying case, universal power supply, power extension cable, USB cable, guider cable and software. Designed with the outdoor enthusiast in mind, waterproof and fully rubber armored. Phase coated BaK-4 prisms Fully multi-coated optics provide brighter images by increasing light transmission through the entire optical path. Close focus of 6.5 feet Sturdy, twist-up eyecups with multiple stops. Eyeglass friendly with 17.5 mm of eye relief. Designed with the outdoor enthusiast in mind, waterproof and fully rubber armored. 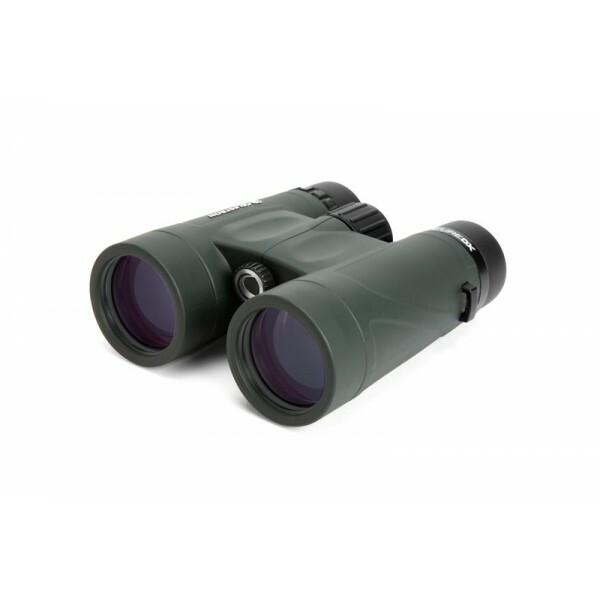 Phase coated BaK-4 prisms Fully multi-coated optics Close focus of 6.5 feet Sturdy, twist-up eyecups with multiple stops. Eyeglass friendly with 17.5 mm of eye relief. 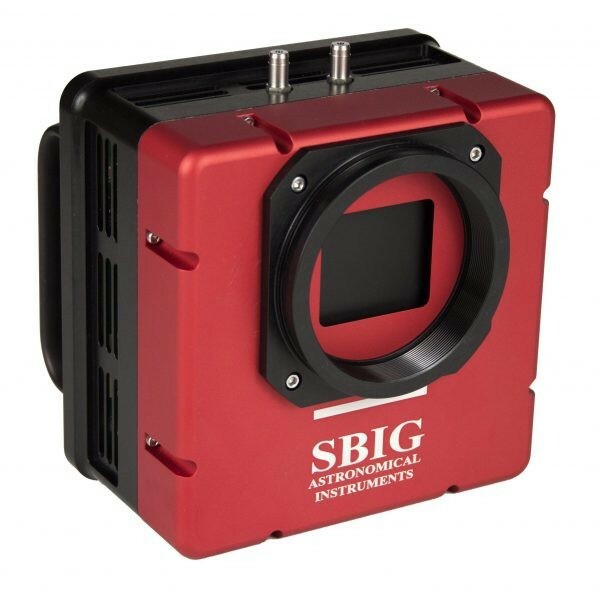 High QE Low Cost Camera Enhanced Cooling Image or Autoguide Popular Educational Photometric Kit with Optional BVIC internal wheel.